Mobile Disco DJ Steve Dee brings the art of DJ’ing to a whole new level. 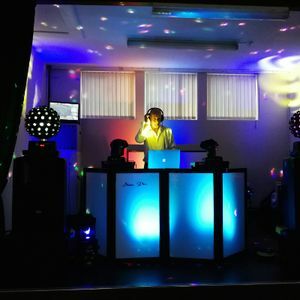 As a passionate Professional Disco DJ for over 15 years, Steve Dee’s Mobile Disco DJ Hire service offers a fully bespoke mobile disco entertainment experience. 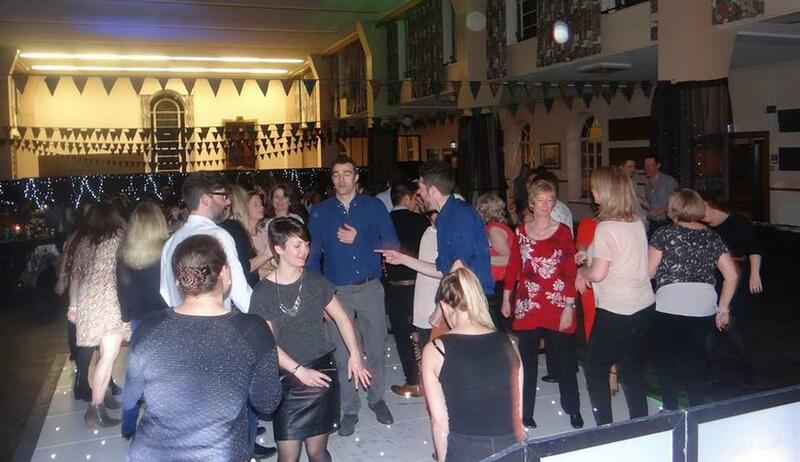 Our Party DJ Hire prices are very competitive We offer a professional disco DJ experience and great customer service. 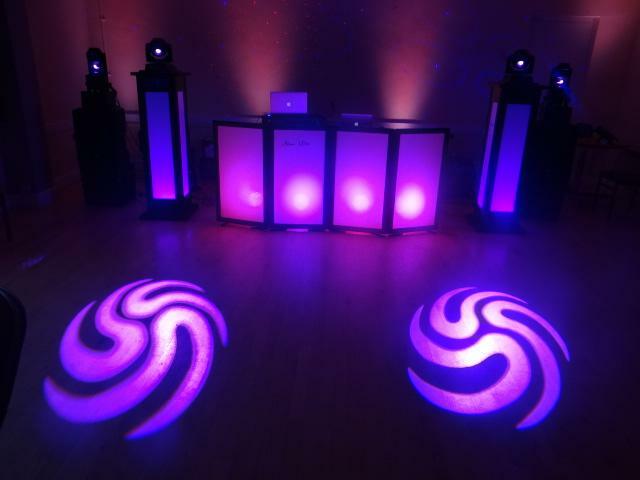 So if you’re looking for Wedding DJ Hire, a Birthday Party DJ, Corporate Event DJ’ing or need to book a Christmas Disco DJ, look no further. 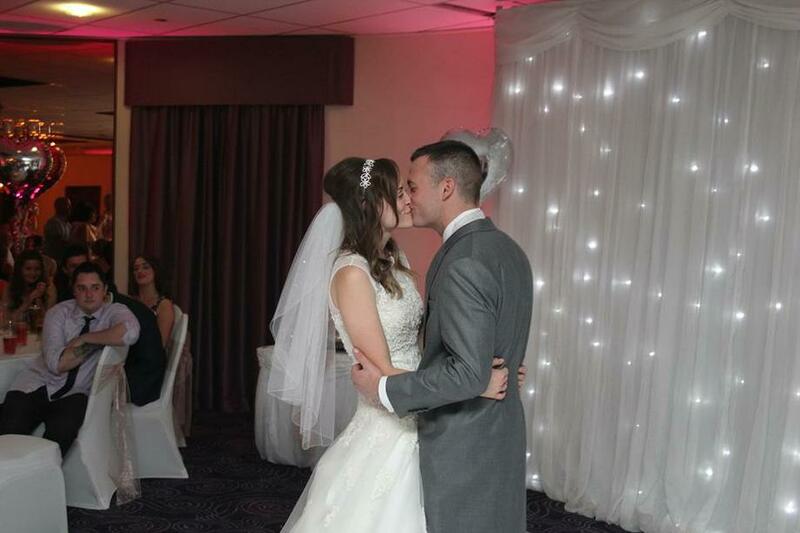 If you’re getting married (or someone you know is), you may need a Hertfordshire Wedding Venue or a Wedding Venue in Bedfordshire. 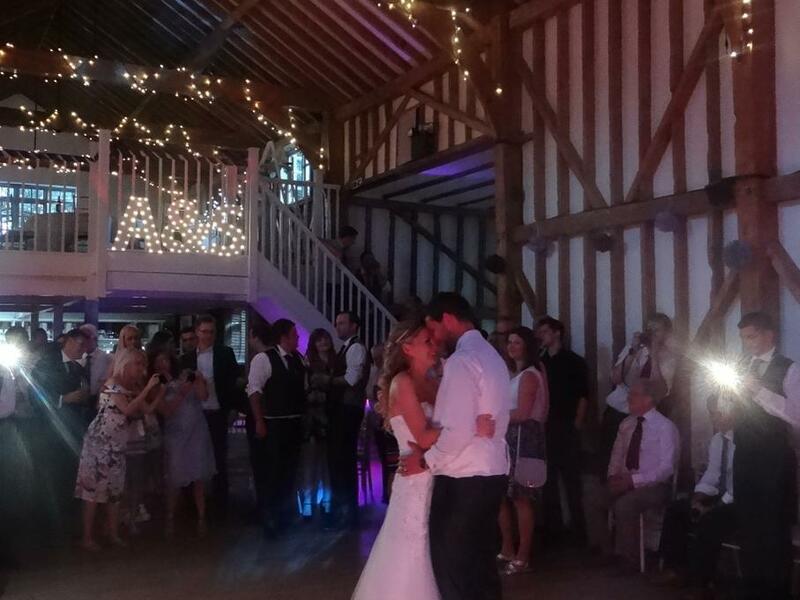 Based in St Albans, Hertfordshire, Steve Dee’s professional disco DJ Services are also available throughout Bedfordshire Hertfordshire & Wedding Djs London, Mobile Disco London, DJ Hire in London. Party Djs. Playing Music to suit the event.